• Pier and beam ‘foundation problems’ often are minor repairs. • Most investors run from ‘foundation problems.’ I run to them. • A wholesale construction crew can fix most for $3000-$5000. Nothing scares most home owners and real estate investors more than a house with a ‘foundation problem.’ That’s understandable; a serious foundation problem can ruin a house – and your investment – if it is not repaired in time. Foundation issues are particularly common in older distressed properties, including the ones I buy in San Antonio, Texas. However, I learned years ago to not fear houses with foundation problems in my area. I won’t tell you to never worry about foundation problems in your potential investment properties, of course. 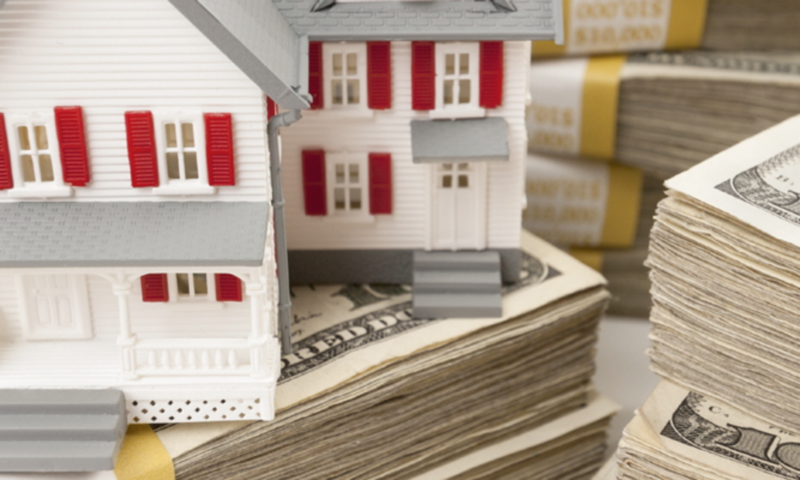 Still, you should not automatically nix a real estate deal because of a reported ‘foundation problem.’ They can be some of the best investment opportunities around! I have had the good fortune to have several highly successful real estate investing mentors over the years. When I first started in 2001, I too was afraid of purchasing anything with any kind of foundation issue. 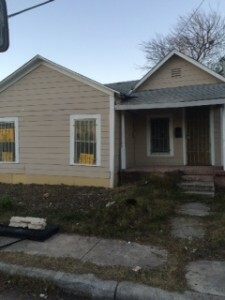 The problem was, I was buying distressed properties under market value in south Texas. Try to find a distressed old house with a pristine foundation! They are rare, and the competition to buy them soon drives the price over market value. Finding houses was tough! One of my Atlanta real estate mentors taught me that simply the term ‘foundation problem’ instantly sends 3/4 of potential investors running for cover. Reduced competition for a deal means you can save thousands, some of which you can spend on foundation repairs. My owner finance end buyers are used to living in houses with non-perfect foundations, so a sloping floor isn’t usually a deal breaker. However, investors notice the uneven floors in a house right away, and usually assume the worst. My experience with distressed houses in my market is that almost all of them – built from 1910-1960 – have uneven floors on a pier and beam foundation. This can be for several reasons, such as rotting floor joists, ground settling, or simply poor construction. When I conduct the house inspection, I do my best to get under the house and see how serious the problems look. For most of these investment properties, it’s simply a matter of replacing a few floor joists and leveling the foundation. It is rare that I have a pier and beam foundation that needs more than $5000 in repair. Usually it’s less than $3000. I just make sure to negotiate the sale price with that in mind. Often, I can get the house at a discount because most other investors ran for the hills. If you have a typical foundation company fix your foundation issue, the bill will always be much higher. To survive in distressed house investing, you have to find less expensive ways to fix foundations. I run a small, full time construction company. My team can fix a foundation problem in most cases for a very reasonable price, and this includes all permits and required engineering reports. Typical investors pay retail prices for their foundation work, which makes it very difficult to turn a profit. It is located three miles west of downtown San Antonio in zip code 78207 with a pier and beam foundation. When I bought it for $25,000, the left part of the house was sitting on the ground, especially the left front corner. That’s probably why it had sat on the market for 5 months. I bought it, and my crew repaired the foundation by inserting new floor joists. Cost: $3,000. 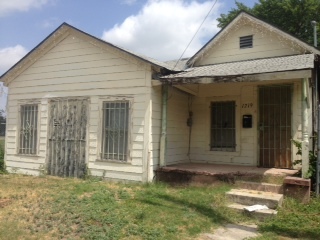 The repaired house was sold with owner financing: $5000 down, $550 per month, for $49,900 (fair market value). I earned a commission on that transaction of $1500. On a ‘foundation problem’ house that no one wanted, I made $6500.